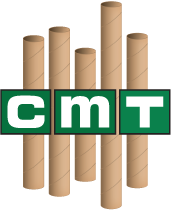 Chicago Mailing Tube manufactures 2.000" x 12" self-locking crimped-ended kraft tubes for your business or industrial needs. Our durable, self-locking tubes are available in kraft or white; ideal for shipping and storing documents, posters, blue prints and more. 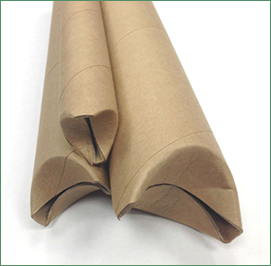 Our mailing tubes are affordable, secure, and a reliable method for shipping products safely. Chicago Mailing Tube strives to provide the highest quality self-locking crimped-ended kraft tubes at competitive prices. We understand our customers' shipping supply needs. With our 24-hour shipping service, we deliver orders as quickly as possible without delay. 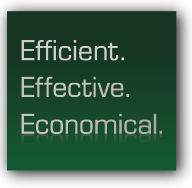 Our equipment ensures that all your tubes are produced without error to your exact specifications. Whatever size tubes you are looking for, our facility is capable of making the tubes for your industrial or business needs.